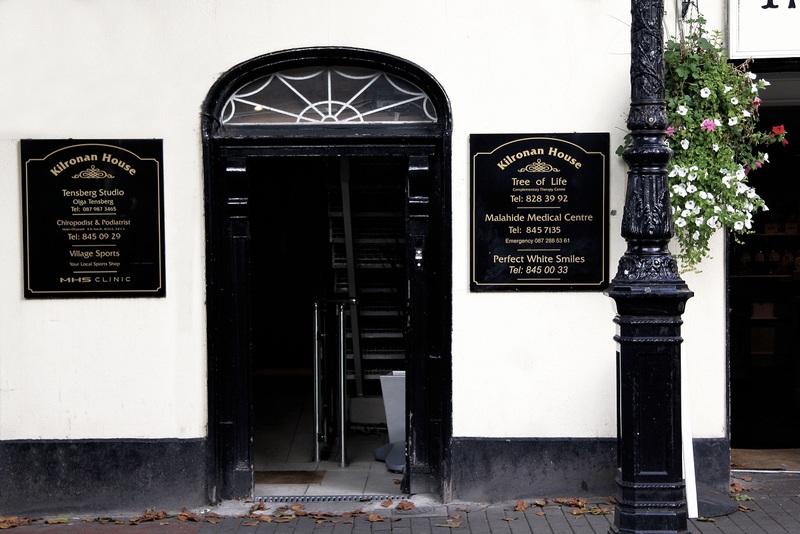 Teeth Whitening and Botox Clinic near Swords - DIRECTIONS. We guarantee the best results achieved with the highest quality products. Cinic is open by appointment Monday to Saturday + one Sunday a month 9am – 9pm! We answer call every day so don’t be shy, call us NOW 01-8450033 or fill out contact form HERE.